Cosmetic Dr Jane Mulrooney specialises exclusively in the treatment of ageing and problem skin with non-surgical cosmetic dermatology treatments. “Patients want to look as well as they can for their age, not 20 years younger, so we treat their individual skin concerns, slowly and subtly, in stages,” says Dr. Mulrooney. 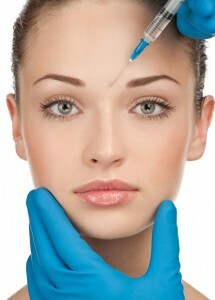 Treatments we specialise in have all been FDA approved and have delivered consistent, safe results over the years. Dr. Jane is available for consultation once per month in our clinic to discuss which treatments would be best suited for you.